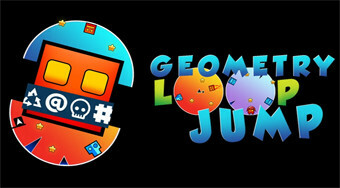 Do you like Geometry Loop Jump? Share it with your friends. Move with the dice inside the circle, skip the obstacles and collect the stars.